Large spacious apartment located in immediate vicinity of St Mary’s Hospital and only 1.7 miles from the Town Centre and Gunwharf Quays. The esplanade is within half hours walk or alternatively make use of easy public transport. Fratton train station is within 1 miles distance and main bus routes pass the area regularly. 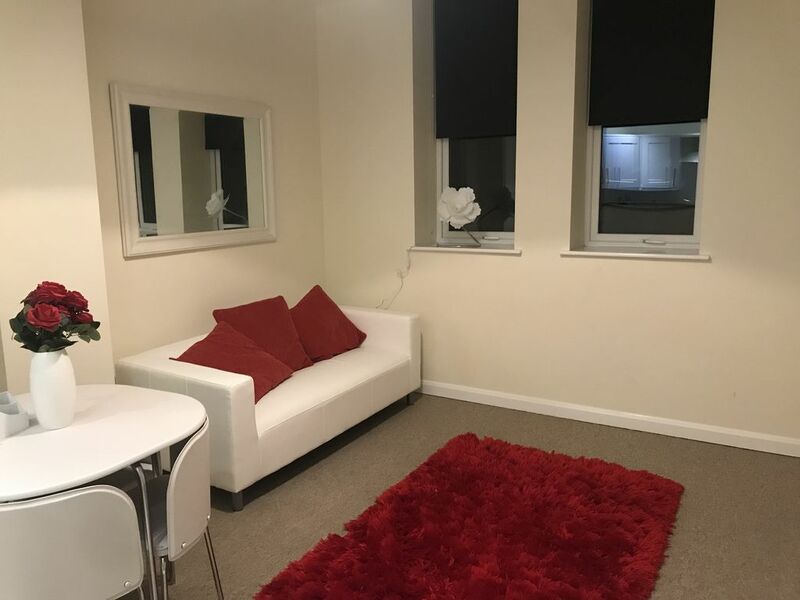 Enjoy a quiet stay in a comfortable, clean and new apartment close to everything you could need. Ideal for the professional or the leisurely couple.